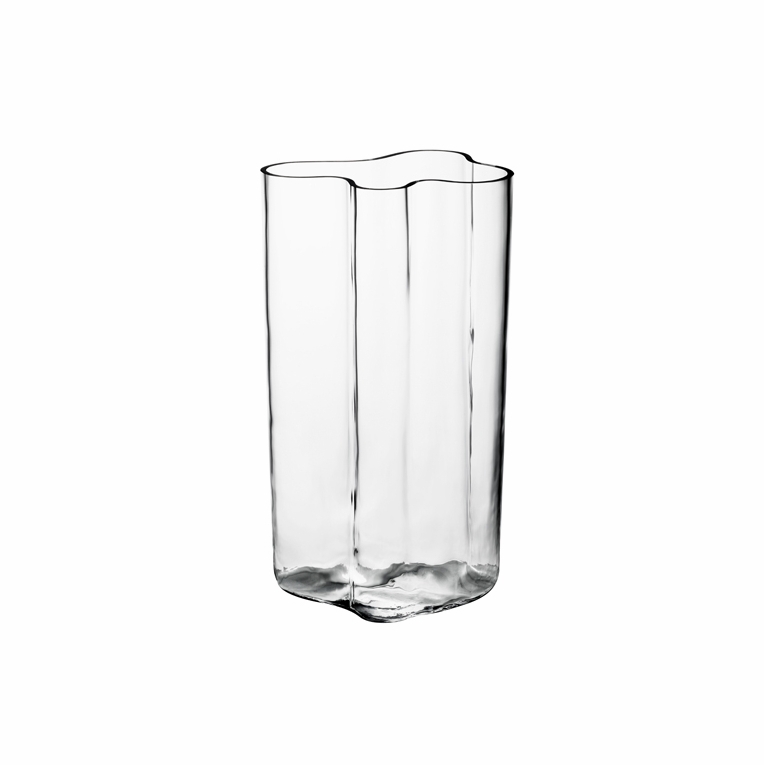 Home > iittala Aalto Clear Vase - 23-1/2"
The largest of the Aalto vases, this piece has a gentler shape than the classic vases. Its impressive size makes it ideally suited as a centerpiece on a grand dining room table, although it would equally beautiful standing alone on a pedestal or side table. A great way to display an impressive bouquet, this vase works with or without flowers. However you choose to use and display it, it is guaranteed to look stunning. Reviews of iittala Aalto Clear Vase - 23-1/2"
Questions & Answers for iittala Aalto Clear Vase - 23-1/2"